Hair-free and carefree will be your new motto after laser hair removal sessions from the team of experts at Advanced Beauty Clinic. 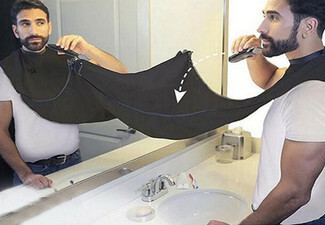 Reduce the need to shave, you'll get the best results with multiple visits. 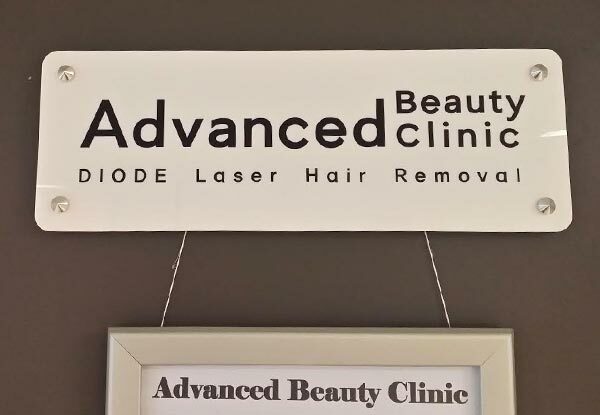 Grab four laser hair removal treatment from Advanced Beauty Clinic. 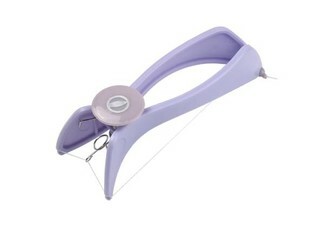 Advanced Beauty Clinic is equipped with brand new equipment using the latest technology. 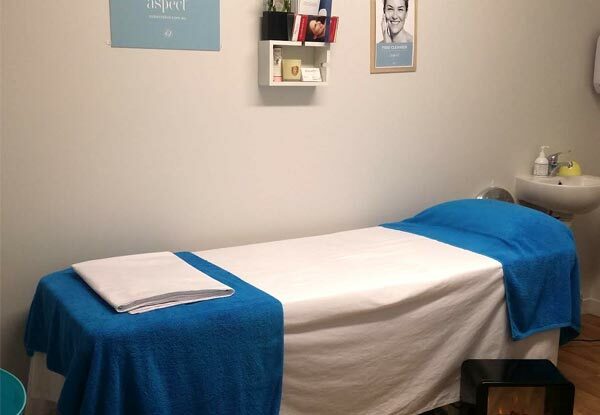 Located inside City Fitness, Rosedale, you'll find an experienced and fully trained laser and IPL skin technician that provides a variety of skin care treatments using top range of cosmetic skin care products. You'll experience fantastic service in a very clean and hygienic premise at a great price. Bookings essential. Subject to availability. Not valid stat holidays. Not valid Sundays for the Albany location. Valid for four sessions. First booking must be made by the coupon expiry. Valid for new customers only. Valid for the number of areas and location specified on coupon only. 24-hour cancellation or treatment is void. Max 1 coupon per person. Non-transferable. If area requires additional pre-treatment additional charges will apply, for example shaving is $35, payable direct. Spray tanned or sun burned skin must allow 14 days prior to hair reduction treatment. Please avoid significant exposure to the sun & artificial tans after treatment. Results may vary. Multiple treatments may be required for maximum benefit. Not valid for pregnant or lactating women. Not valid on public holidays. No refunds unless required by law. No cashback. Not to be used with any other offer.